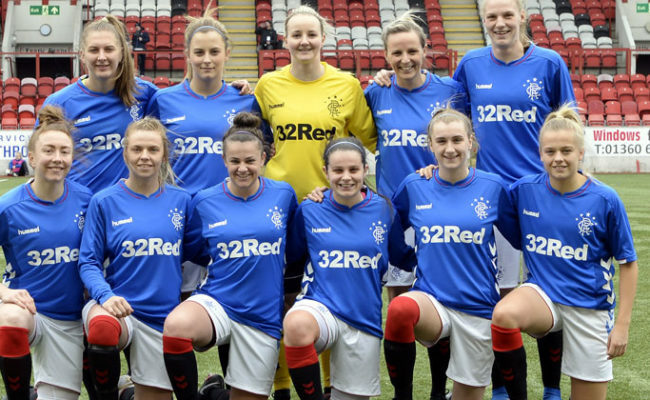 AMY McDonald has issued a rallying call to her Rangers team to push for the top of the table when they kick off their SWPL season this today against Champions Glasgow City. The Women’s Head Coach believes the game will provide a marker for what her squad must do this season to achieve a higher finish than their fourth placed one in 2018. Hibernian finished second behind City last season but have lost players to England’s Super League while the 12-in-row league winners haven’t recruited to their usual levels – making McDonald believe it will be the most competitive season Scotland has ever seen. 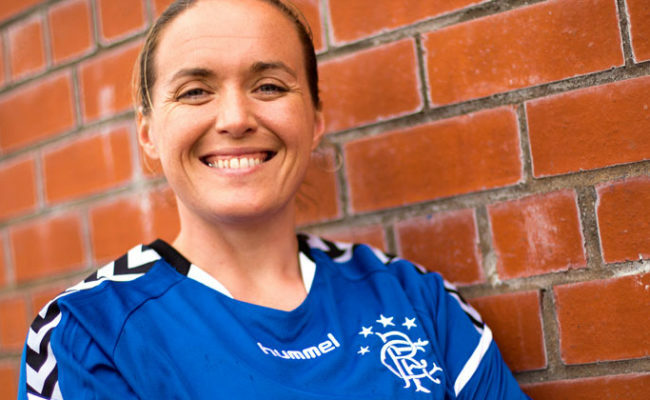 Speaking to RangersTV she said: “We need to just keep pushing, when I first came in half way through the 2017 season we finished sixth and last year we finished fourth. I think we need to be pushing for the top two or at least the top three. “It is a clear message this year to the players that we need to win and we need to gain consistency in our performance. “In saying those words often comes a pressure but it is something we need to go forward and do, in every single training session and every single minute of every day. “Glasgow City are dominant and there is not, for the first time, been a lot of movement for them either. They have not strengthened, they have not bolstered and they lost Abbi Grant to Anderlech. “So we have a real opportunity to go and find out where we’re at and that’ll be our bench mark for where we have to go after that. “I think Glasgow City have shown the opportunities available in this league, Hibs as well and now there is a second Champions League place available gives you more incentive to finish higher up the league. “It is Rangers, we want to be successful, it doesn’t matter what area of the club you’re in, that is just what is expected. “We need to be doing better in the cup competitions this year and we need to be competing for both, if not winning at least one. “It is something we have spoken about amongst the team and I don’t think it is beyond our capabilities. It comes down to mentality of the players and I think that is better now than it has ever been. 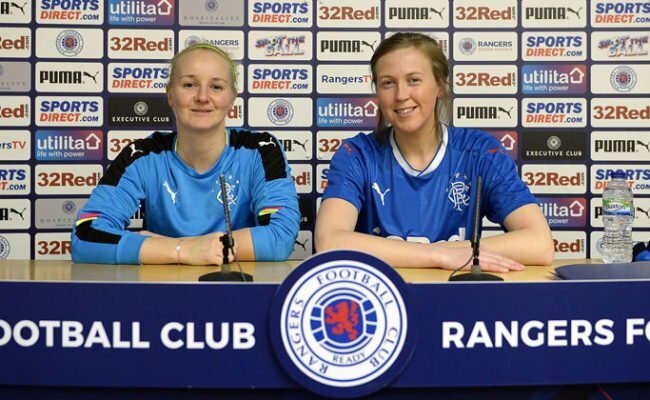 McDonald believes she is already seeing the benefits of Dave King’s commitment at November AGM to increase funding to the Club’s Women’s Programme. They just rounded off their pre-season training with a three day camp in Glasgow; the first time the coach has been able to host such an event. She explained: “I think pre-season has gone really well, given that we have managed to keep the majority of the team together and we have just concluded it with the camp. “It has meant the team feel probably the most wanted than they have for a long long time and that gives you confidence moving into the start of the season. The Women’s team have brought in two new signings over the off season and they are in line to be handed their debuts this Sunday. 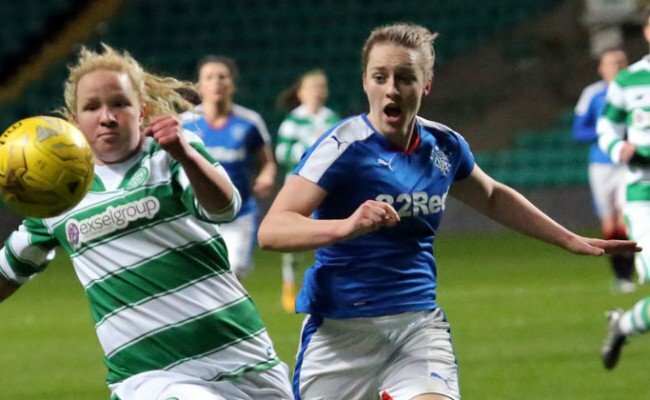 McDonald continued: “Laura McCartney comes in; she is the Under 17 captain just now for the Scotland National Team. “She is a really aggressive player, she can play in a few positions, she has not held back in training and she has got a real maturity about her even though she is quite young. 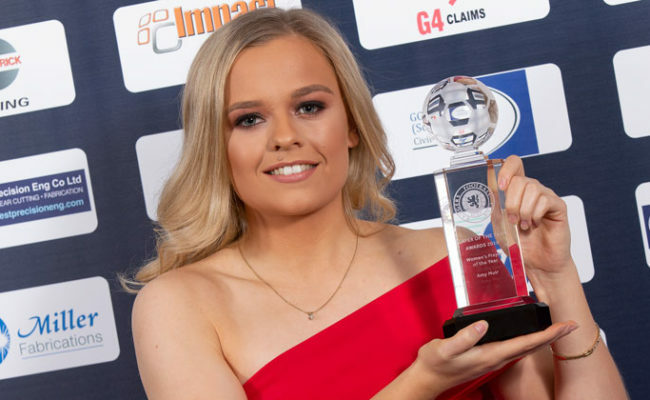 Ellis Dalgleish is a really experienced full-back who has come in from Celtic and she has looked really good in pre-season, both defensively and going forward. 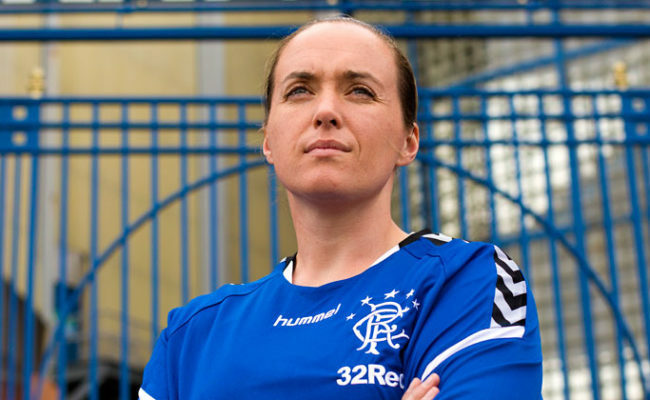 Rangers kick off their SWPL season today (10th February) at Benburb Football Club. Admission is £5 for adults, £2 concessions and kids go free.